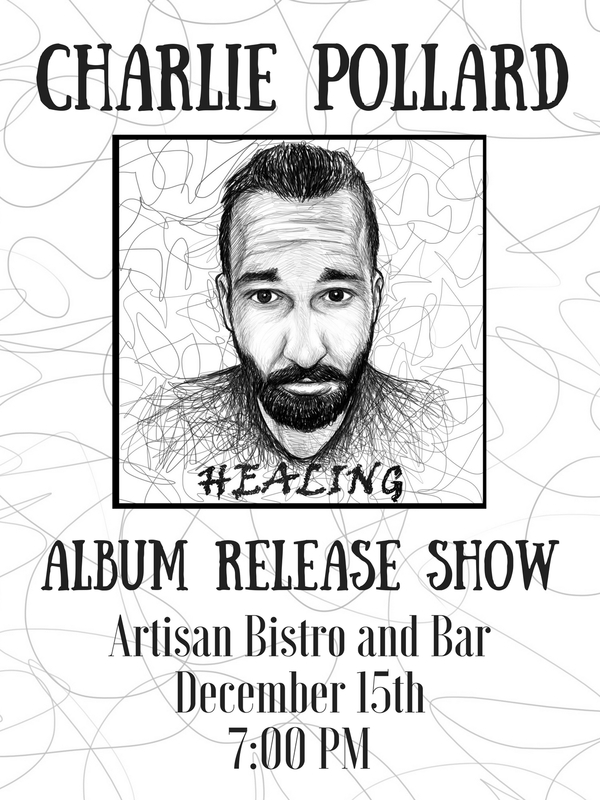 Charlie Pollard will be releasing his latest album "Healing" on the fifteenth of this December at 7:30 P.M..In reference to the new release, The Bandcamp Diaries is quoted saying "Charlie Pollard is a driven, passionate and charismatic artist with a passion for the cutting-edge feel of alternative music and the intimacy of folk.". This album is picking up steam right in time for release. 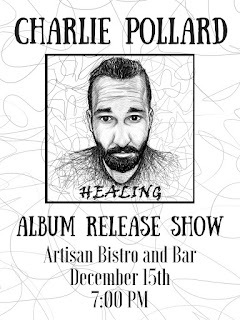 Click here to listen to the new album before release. 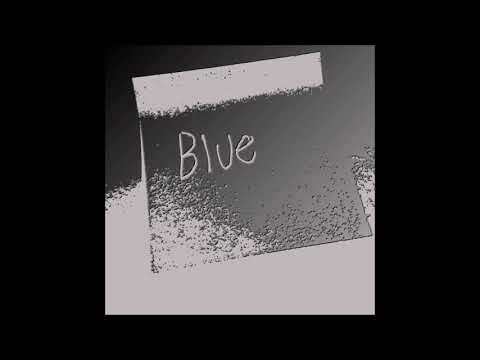 Stream D.C. Blues Before Release.